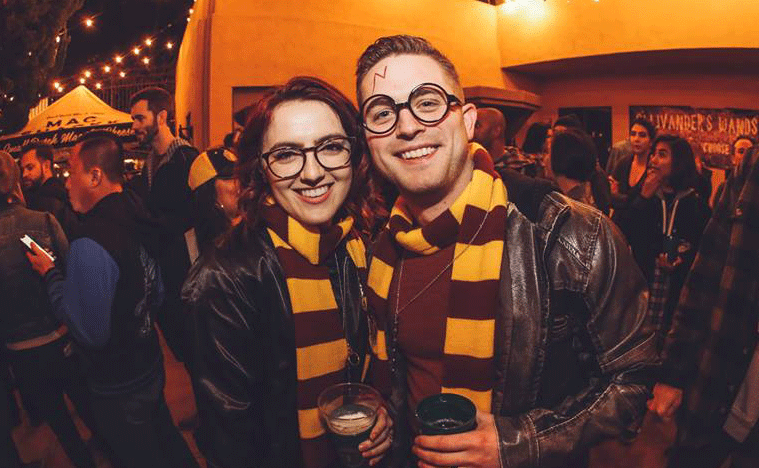 Things to Do in Denver This Weekend (Feb. 8-10): Harry Potter-Inspired Beer Fest and More! Shop, drink, dance, and celebrate at these events around Denver. When: Feb. 7-23 | Thurs., Fri., and Sat. Inspired by a Victorian theater in Paris specializing in gore and shock, this performance revives two classic 20th-century scripts with a Valentine's Day twist. The same folks behind BrunchFest, Mile High Grilled Cheese Festival, and Whiskey & Doughnuts are bringing the cheese ... mac & cheese, that is! Watch local chefs compete as you taste gourmet versions of your childhood favorite. This free event in downtown Loveland will feature chocolate, beer, and wine tastings, along with the country's biggest inflatable toboggan slide. 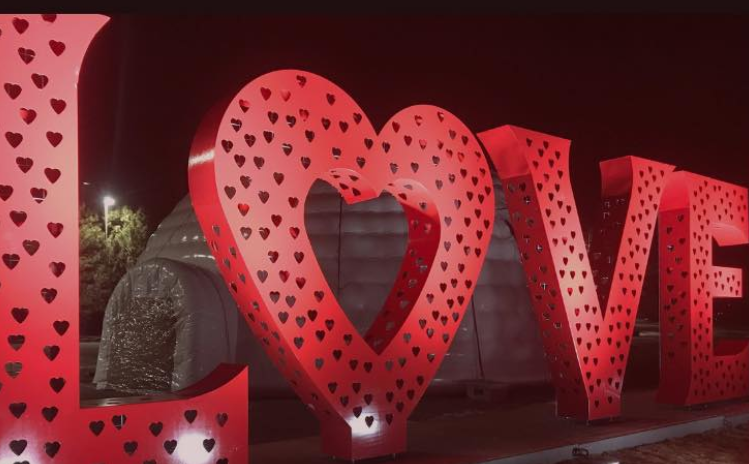 The pre-Valentine's Day celebration puts the "love" in Loveland with lights, entertainment, art, and a giant Love Lock sculpture. 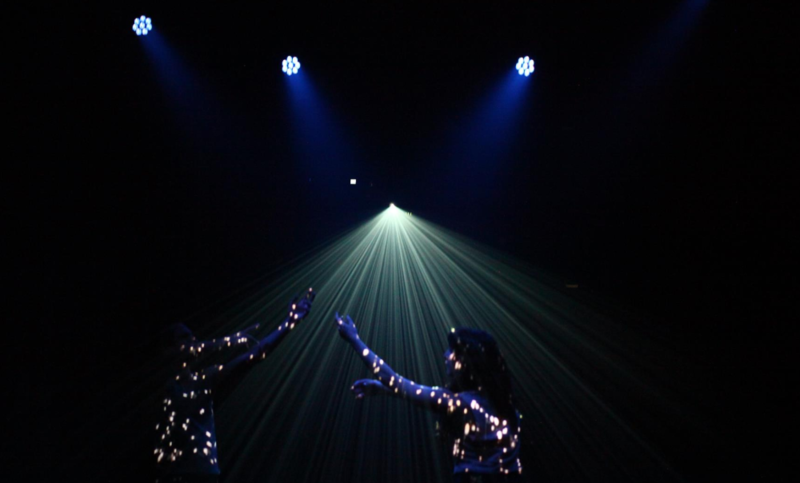 Indulge all five senses through dance, storytelling, live music, new media, food and drinks, and more. This chapter is designed to explore the question, "why believe?" Bring your sweetheart or the whole family for this Valentine's Day-themed breakfast, which also includes crafts and games, a raffle, a special appearance by the Mystic Mermaids, and much more. Also, you'll receive 50 percent off exhibit entry with your ticket! Please note that reservations are required. Put on your best 80s/90s outfit and come out to this all-ages event, which will include a themed arcade, drinks, dancing, and food samples. Plus, the Colorado Movie Cars team will be there with cars from your favorite 80s/90s films, like Ghostbusters and Back to the Future. See the Hogwarts Great Hall and the Leaky Cauldron come to life inside the historic Church. And, of course, there will be beer and cider tastings with winter flavors, along with Adult Butterscotch Beer. Get a photo with Hagrid, enjoy live music and food, and more. Read more about the Harry Potter-Inspired Beer Festival here. Create a custom perfume/cologne with your significant other during this holiday-themed workshop. "Not only will you find out what kind of scent personality you are through our quiz, you’ll also learn a brief history of perfume making and how it adapted to pop culture," states the website. Bring your used clothing in good condition and trade for something new (to you)! This event welcomes all sizes, styles, and genders. Shop vintage and current toys at discount prices. Toys from collections will include "MOTU, Muscle, Transformers, Gijoe, sofubi, kidrobot, 3A, 1000 toys, and many more!" This pre-party to the spring 2019 showcase will feature live music, more than 25 visual artists, local creatives, and some of the best food trucks in Denver. What do you think? Are there any events that we missed on our list? Share them with us in the comments below. Have a great weekend, Colorado! Bundle up for these 3 Colorado festivals in February!